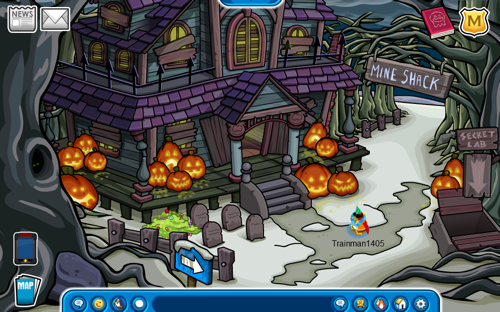 On the 30th of August Club Penguin has updated in 2010 and 2012. In 2010 there was some new stamps, an update to the stamp book, and a new field op. 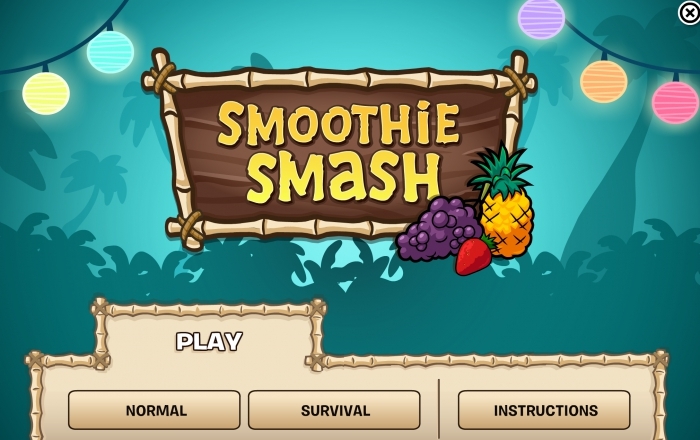 In 2012 Smoothie Smash was released, the Coffee Shop was renovated, a new field op was released, and a new logoff screen was added. The first update in 2010 was more stamps being added to the stamp book. Players could now unlock an assortment of stamps in Puffle Rescue. 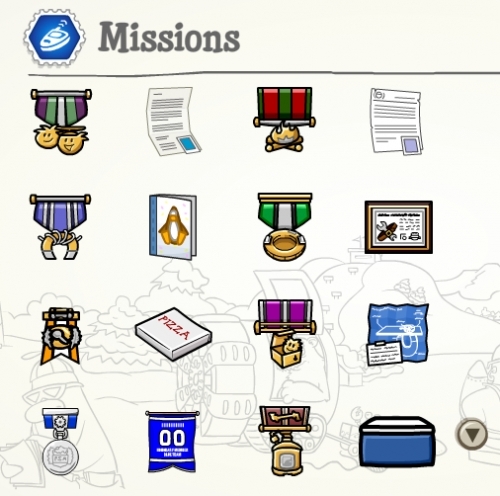 Also, mission medals were now displayed in stamp books. The final update in 2010 was the 12th field op being released. 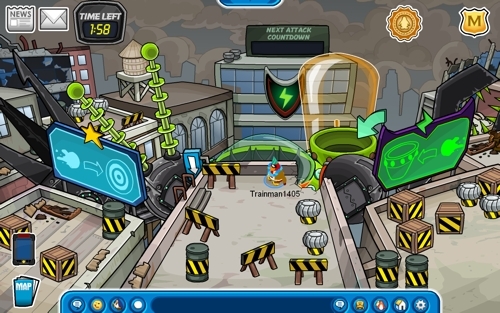 You had to go to the Snow Forts beside the clock tower and complete the mini-game by powering up the chipset, which was done by guiding the micro battery via remote control. The two biggest updates in 2012 took place at the Coffee Shop. 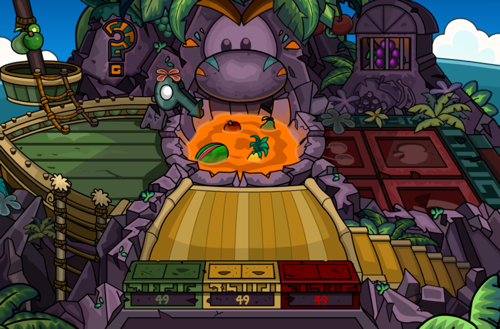 The room was given a brand new look, its current one, and the Smoothie Smash game was released. Stamps were released for the game, too. The next update in 2012 was a new field op mission, the 97th one. Just like for the 96th field op you had to go to a special room at the Temple of Fruit Adventure Party. The mission was completed by cracking the lock in the mini-game. The final in-game update was a new logoff screen advertising clothing.